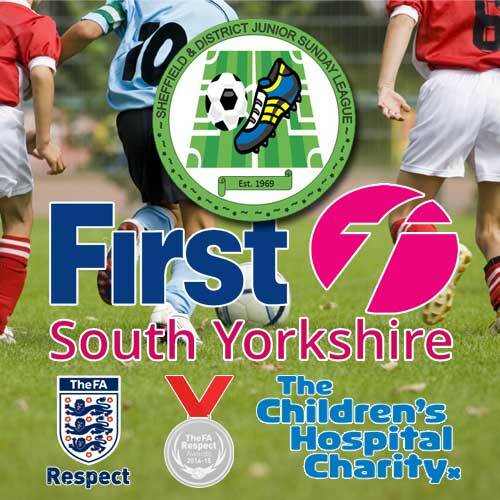 As you may be aware we are working with The Sheffield & District Junior League to support managers and coaches in the league to become registered with The FA Licensed Coaches’ Club (FALCC) for next season. Both the League and I recognise that as a volunteer, time is precious and that we often just don’t get round to doing things like this! Are you happy for us to register you with the scheme? If you are, please just reply to this email, and we can do this for you. You will of course then receive a confirmation email of registration from us, your login details, and then once you have uploaded a suitable photograph (which will be explained in the confirmation email) we can then despatch your Welcome Pack and ID card to you. In addition if you do this before the end of July 14, we will also ensure that you receive a FREE subscription to the digital Boot Room, The FA Licensed Coaches’ Club journal, which can be accessed via an apple ipad or iphone. I have given details below about the benefits of the scheme for your information, please don’t forget to reply to this email (falicencequery@thefa.com ) so that we can register you! The best coaches are continually seeking, striving and searching for self-improvement. The FA Licensed Coaches’ Club provides on-going training and development for coaches as we seek to establish coaching as a profession. Attending formal courses and conferences are only a part of how you improve yourself as a coach. Your knowledge of the game also develops through discussing and debating coaching with other like-minded coaches, through searching for information both online and in print, through listening, observing, reflecting and reviewing. The FA Licensed Coaches' Club will help you do all this and more. Membership is now FREE of charge and underlines our dedication to support active coaches who are committed to continuous personal development and learning. If you want your team to be creative, imaginative, flexible and adaptable then you must be too. Want to go on a football course?